VIEW CART “Excavation Manual” has been added to your basket. Fifty-two Byzantine and Post-Byzantine icons mainly from Mesembria, Varna, Sozopolis, Vasiliko and Agathoupolis, on the Bulgarian coasts of the Black Sea, as well as from the mountain village of Brashlyan in the Haemus Minor all very ancient cities that were founded by Ionian colonists in the 8th and 7th centuries BC, and which acquired great strategic importance for the protection of Constantinople. 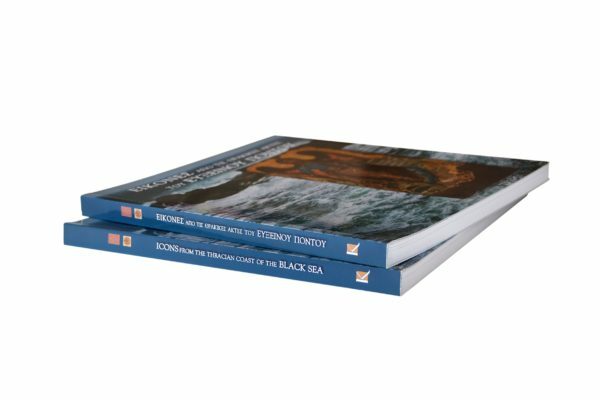 This book was published to accompany the exhibition ‘Icons from the Thracian Coasts of the Black Sea’, in the Museum of Byzantine Culture, Thessaloniki. 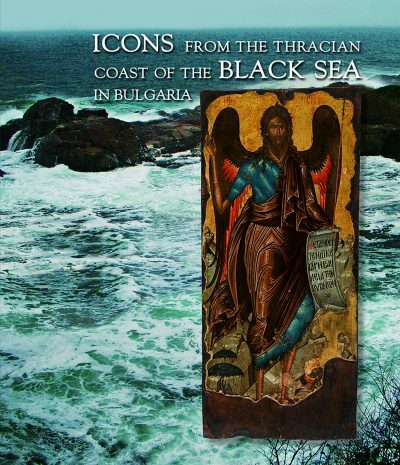 The 52 Byzantine and Post-Byzantine icons presented and discussed come from Varna, Mesembria (Nesebăr), Sozopolis (Sozopol), Vasiliko (Tsarevo) and Agathoupolis (Ahtopol) on the Bulgarian coasts of the Black Sea, as well as from the mountain village of Brashlyan in Standja. 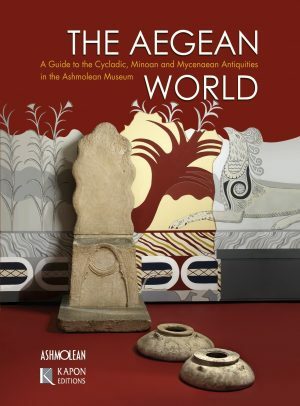 These are very ancient cities founded by Ionian colonists in the 7th century BC, excepting Dorian Mesambria (Mesembria), which was founded about one hundred years later. During the Byzantine Age they acquired strategic importance for the protection of Constantinople from attacks by northern peoples. 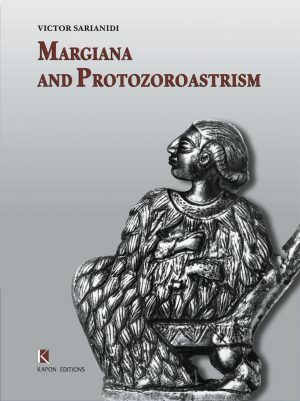 After the founding of the Bulgarian Kingdom in 681, although they were frequently included within its borders, they steadfastly maintained their Byzantine structures and spiritual orientation towards Constantinople. The icons in the publication, charged with the invocations of those who commissioned them – referred to in the dedicatory inscriptions they carry – reveal aspects of the societies from which they come. 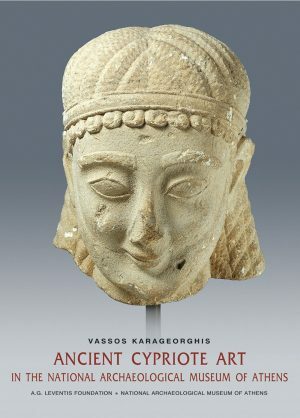 Concurrently, they point out relations with and influences from the art of Constantinople and, after its capture by the Ottomans, by the schools of painting that emerged in the Greek Orthodox world and indeed in Crete. 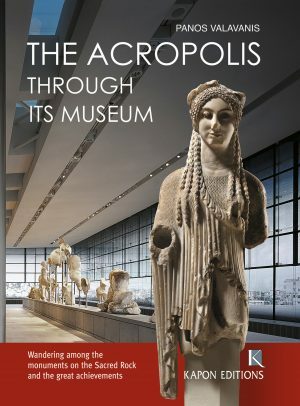 Publication of the catalogue was sponsored by the A.G. Leventis Foundation, with the contribution of the European Centre for Byzantine and Post-Byzantine Monuments and Kapon Editions.